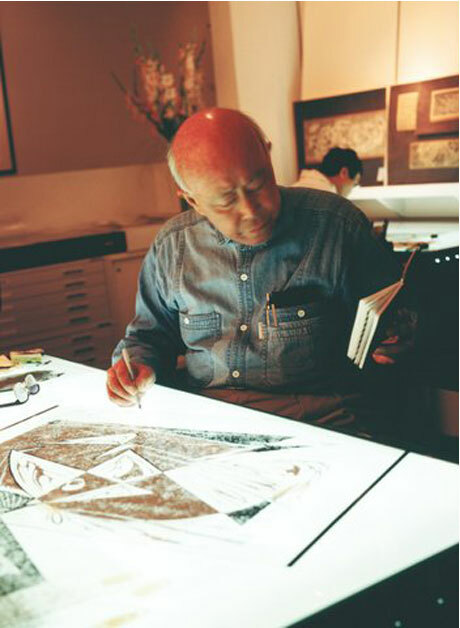 1994 brought Yuyu Yang to San Francisco, California, the site of this most ambitious project to date; the creation of a retrospective series of original prints, documenting his artistic creations from the beginning of his career, to the present. 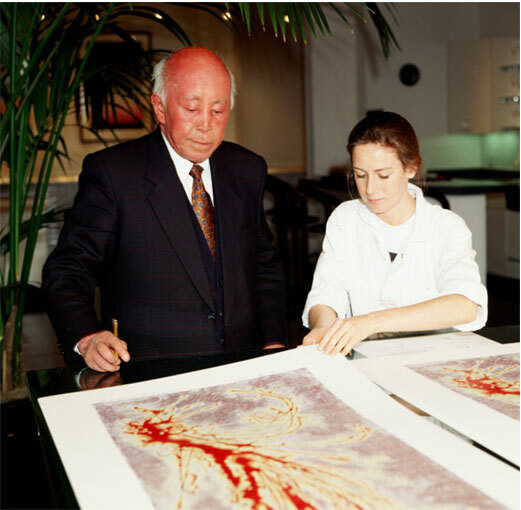 The relationship between Yuyu Yang and master printmaker Gary Lichtenstein of SOMA Fine Art has enabled this lifelong dream to become a reality. The twenty-eight editions of original prints were created in a collaborative environment that embodies the term “East Meets West.” This endeavor took over two years and two million dollars to complete. 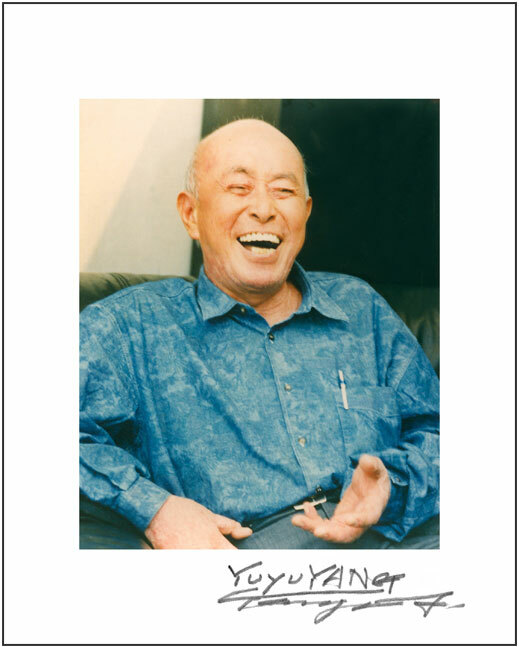 Shortly after, Yuyu Yang passed away, the serigraphs were stored. This is a rare opportunity, as these limited and exquisite works by Yuyu Yang were never available for purchase until now. © 2019 Yuyuyangart.com, All Rights Reserved. Powered by Codeintel.